Thinking About a New Hairstyle? If you are considering a new hairstyle, could use a free haircut, or possibly some extra cash, we may have the deal for you. 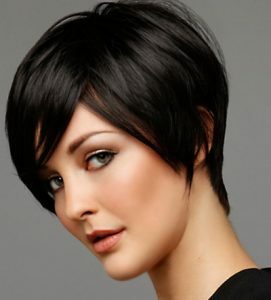 We are seeking ladies for haircut makeovers like the ones found on this site. If this sounds like something that you might be interested in, check out our hairstyles (or pick your own), read some articles, or get more details. Take a look at some before and after photos to get an idea of how much better you could look. We would be happy to answer any questions you may have or provide you with a quote for a session. Please see our contact page for more information about how much money you would make! Several ladies have taken the time to write or contribute to articles about their experiences. These articles may provide you some things to consider as you prepare for your new look. Would you considering buzzing/shaving it all? We are also looking for a number of ladies who are considering buzzing/shaving it all off! If you are considering going all the way, get more details here. Get more details about our program.